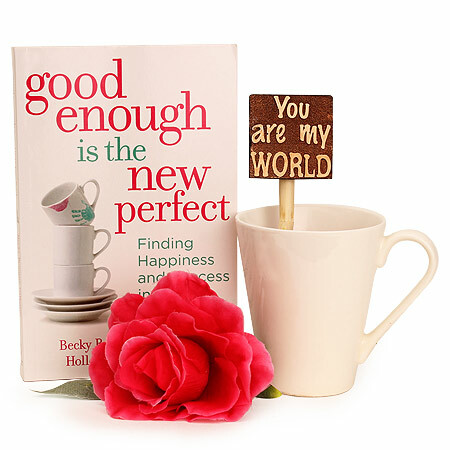 The book Good Enough Is The New Perfect is a good about the growing new wave of mothers who are learning to let go of little things and focus on what they really want out of their career, their family and their life. 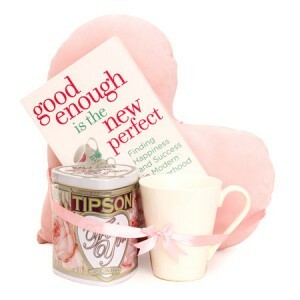 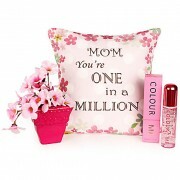 So this Mothers Day inspire your mother with an amazing hamper including a copy of Good Enough is the New Perfect novel along with 2×2 inches tabletop memento, a long stem artificial red rose and a white ceramic coffee mug from Ferns N Petals and make it a memorable moment of her life. 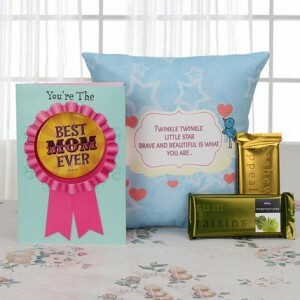 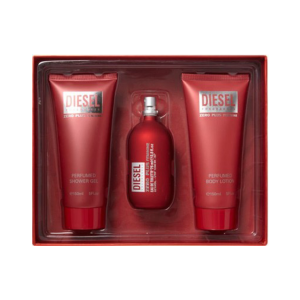 Please Note : As gift experts, we are committed to deliver a memorable experience on the day of the occasion. 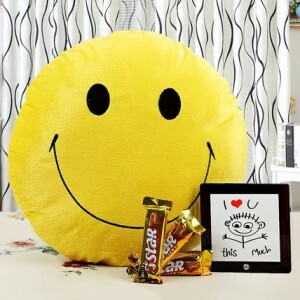 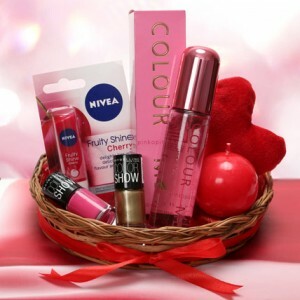 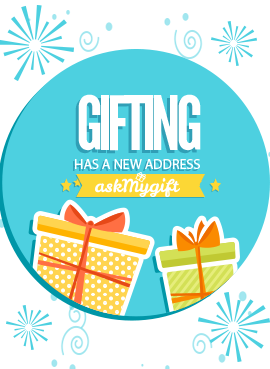 At times, gift may be delivered a day prior or a day after the chosen date.